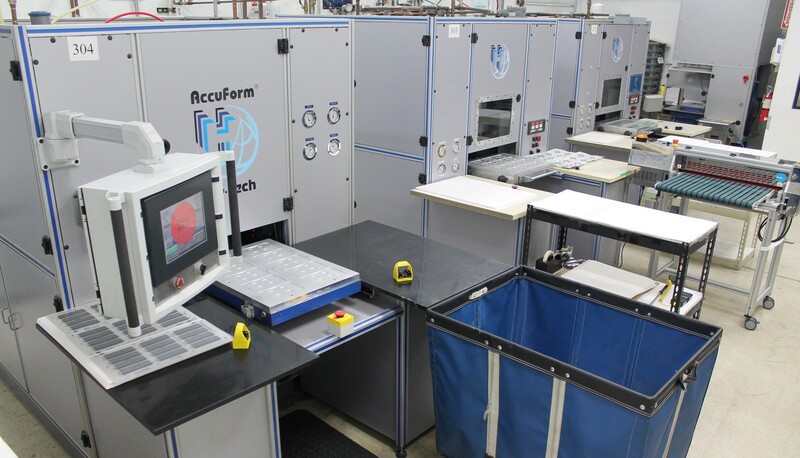 At Hytech Forming Systems, Inc., our goal is to provide customers with the best overall solutions for thin film converting, regardless of complexity, volume or budget. 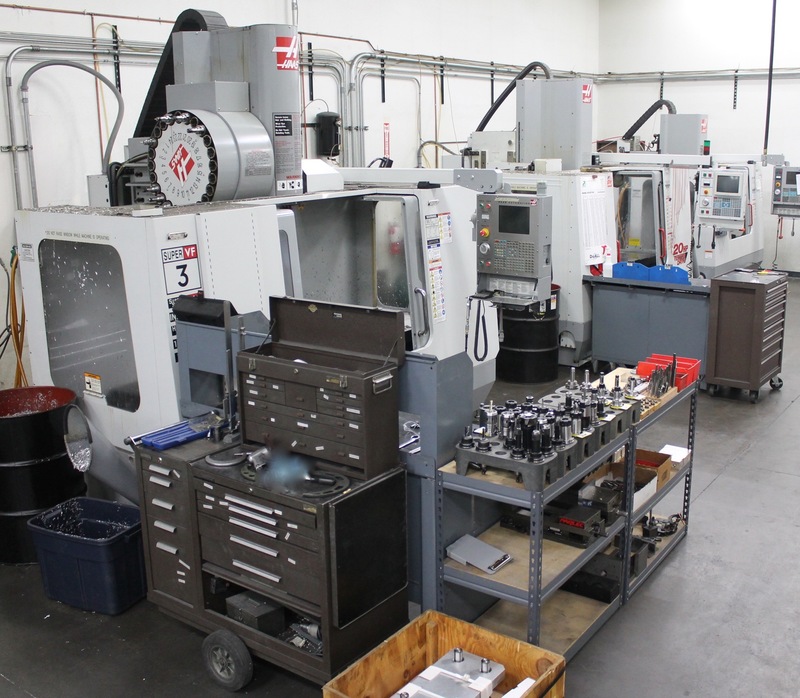 We offer turnkey manufacturing services for customers in a broad range of industries and applications, including OEMs developing new products or materials, companies looking to secure revenue prior to equipment purchase, and existing equipment customers looking for short-term increased capacity. Our manufacturing services allow companies to utilize our 30-plus years of process know-how and form and trim tooling. Providing our customers with access to this valuable experience on a pay–as-you-go basis gives them quick, cost-effective solutions for their projects. Request a quote or contact Hytech to discuss your project. 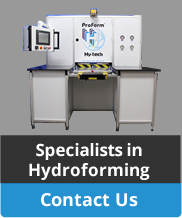 With our forming and embossing services, customers can take advantage of Hytech Forming Systems’ industry leading technologies without incurring the high capital cost of equipment. This service is ideal for companies with an occasional need for custom forming or custom embossing, or companies who prefer to focus investment capital on core competencies. These services are often utilized by companies in the membrane switch and nameplate industries, as well companies developing new products. To augment our custom embossing and forming, we offer in-house toolmaking capabilities to support all aspects of our forming and embossing processes. To support membrane switch manufactures, Hytech manufactures photo etched and CNC machined die cutting tools for tactile and custom embossing applications. To support our three-dimensional formed and trimmed graphics customers, we manufacture 2- and 3-dimensional match metal cutting tools and CNC machined high pressure forming tools. Hytech offers multiple manufacturing services for customers looking for assistance with in-mold decoration projects. Our solutions are focused on the mechanical aspects of manufacturing in-mold decorated parts (form, trim, and mold). To assist customers new to the technology, we also offer guidance on materials, ink, and applique design. In addition to forming, Hytech also offers a variety of die cutting, trimming, and laser cutting services. These services range from simple 2D cutting to more complex 3D and two-stage trimming. 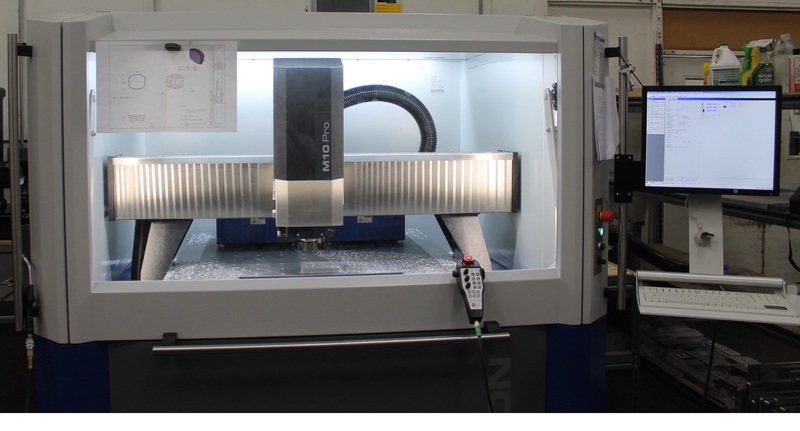 Capabilities include steel rule die cutting, match metal die cutting, and laser cutting. Our flexibility in tooling and cutting processes ensures that the best solution will be used for your application. We work with everything from polycarbonate to vinyl to aluminum to give our customers the right material options for their application and performance requirements. Working with an array of extremely thin materials (as thin as 0.08mm or less), we can produce high precision parts and components for your project.